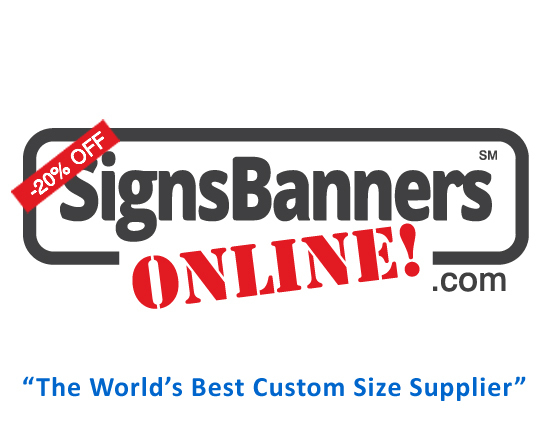 Order your banner sign textile visions here. To upload your Photoshop banner print files move through the Calculator steps to the Upload Summary Page. The Upload Summary page allows you match each Line Item with your quote. The Twin Uploader has many functions working together. As you file begins, Signs Banners Online automatically creates a job ticket, pre-flights your files quality and readiness, generates an Instant Preview and inserts you file into the printing queue for immediate start. The Signs Banner Online system also show you the various stages of your order as it moves around the factory and to your door. Use for Vinyl banners, fabric banners, trade show graphics and printed banner signage for outdoor and indoor advertising.